Godfather | N.N. Pillai, Mukesh, Kanaka, Philomina, Jagadish, Innocent Vareed Thekkethala, Siddique, Thilakan, K.P.A.C. 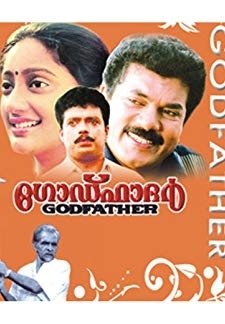 Godfather (1991) | Malayalam Movie | 8.6/10 | Synopsis : Two youngsters from rival clans fall in love.... Watch Online!! © 2018 Scratchu.com Godfather | N.N. Pillai, Mukesh, Kanaka, Philomina, Jagadish, Innocent Vareed Thekkethala, Siddique, Thilakan, K.P.A.C. 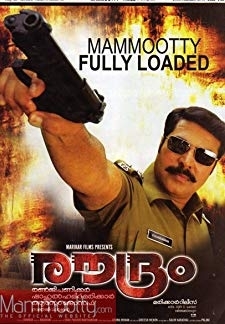 Lalitha, Raghu, Paravoor Bharathan, Janardanan, Kollam Thulasi, Sankaradi, Johny - Godfather (1991) | Malayalam Movie | 8.6/10 | Synopsis : Two youngsters from rival clans fall in love.... Watch Online!! !